Every hiker needs a Companion! 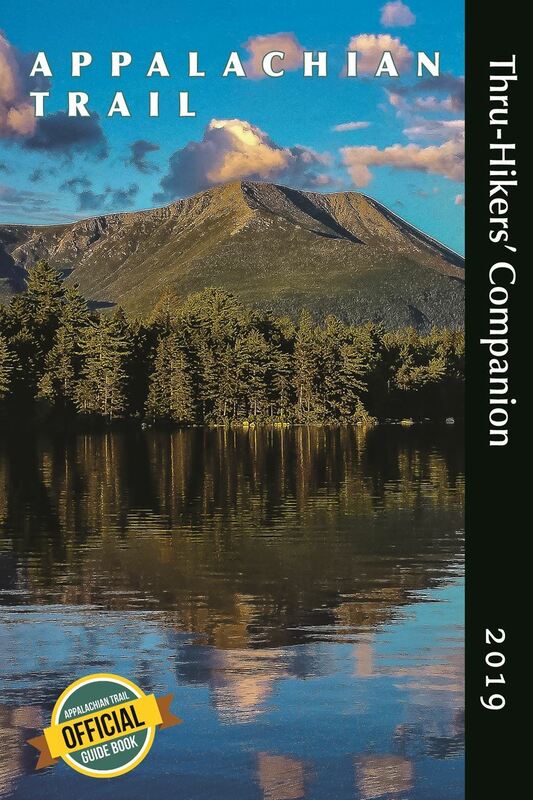 The Appalachian Trail Thru-Hikers' Companion is the only official ATC guidebook for thru-hikers, section-hikers and day-hikers on the Appalachian Trail. It contains a mountain's worth of information and data on shelters, water sources, town services and other hiker oriented facilities along the 2,192.0 mile trail. The information is compiled and published every year by ALDHA volunteers -- many of them long-traveled veterans of the A.T. -- with valuable input from the staff of the Appalachian Trail Conservancy. 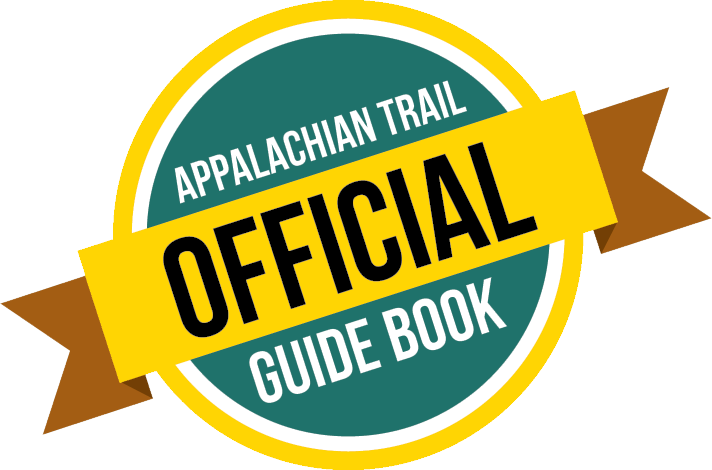 It contains up-to-the-minute knowledge of the A.T. from current hikers and trail maintainers and provides essential information on hiker-oriented services on and near the trail. It is available for sale online and at most outfitters, as well as bookstores that cater to outdoor interests. The book is edited by Robert "Sly" Sylvester with research by more than three dozen thru-hiker volunteers in 14 states, backed by the first-hand information of the trail's volunteer and staff maintainers and managers, as well as extensive information from the current edition of the A.T. Data Book. There are 288 pages with maps, illustrations, equipment-makers' toll-free numbers and trail town post office hours. Visit The ALDHA Store to buy this book online using credit, debit card or PayPal. Proceeds go directly towards hiker-related programs sponsored by ALDHA such as ALDHA Care, trail work trips, and the Trail Days Hiker Feed. Current members can access the Companion in PDF on the Members Only Page. The Appalachian Trail Conference (now the Conservancy) had been publishing a guidebook for A.T. hikers since The Philosopher's Guide by Darrell Maret in the early 1980s. It continued publishing a guide when Darrell handed over editorship to Dan Bruce. In 1993, "Wingfoot" decided to publish a guidebook on his own, so ATC cast about for a new editor to continue its publishing tradition. 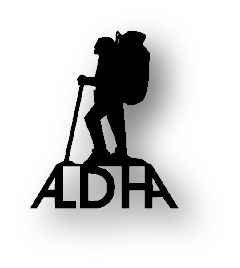 The ALDHA coordinator had just been chosen for a new at-large seat on ATC's Board of Managers in the summer of 1993, so the folks at ATC asked him if the members of ALDHA would be interested in taking on editorship of a guidebook for thru-hikers. He didn't have to be asked twice, and so the first Companion was created with the help of 16 field editors. The name has since been expanded (it's now the Appalachian Trail Thru- Hikers' Companion), and the format has changed (from a tall, spiral-bound booklet to its present shape and it has had an impressive run of editors (three of whom went on to become ALDHA coordinators). The book continues to prosper under current editor Robert "Sly" Sylvester and has proven to be a solid confirmation of the evolving partnership between the ATC and ALDHA. It's the only official guidebook for thru-hikes of the Appalachian Trail.